The camera in Big Brother Naija, Double Wahala house, accidentally showed housemate, and current Head of House, Nina while she was taking her bath-naked. Big Brother accidentally showed the shower area while Nina was taking her bathe. The camera caught her through the mirror on the sink facing the showers. Nina who has found love in the arms of budding pilot, Miracle, is currently the Head Of House. 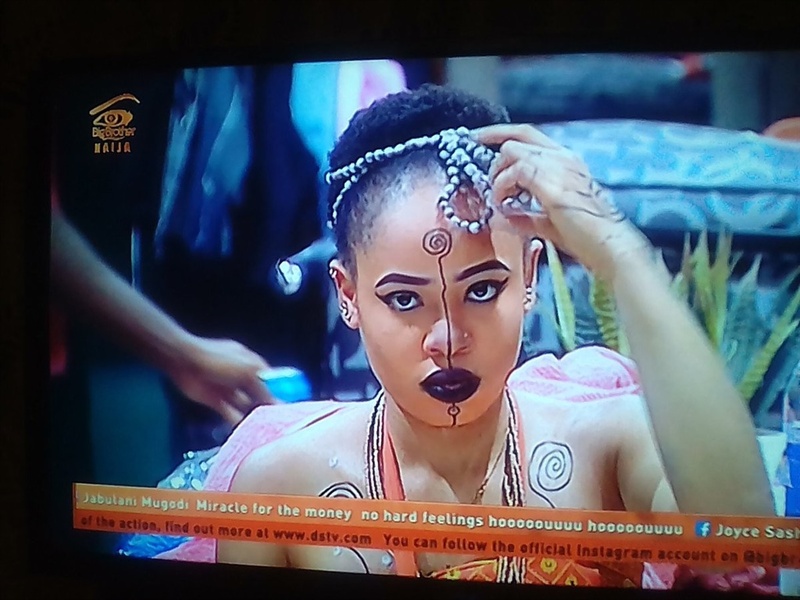 She is the third female housemate to occupy this position, after Khloe and Bam Bam.